Macushla House is a Lodge style home offers peace and comfort with facilities for conferences, seminars and workshops on a small scale. The overnight accommodation is spacious with en-suite bathrooms for a maximum of ten guests. 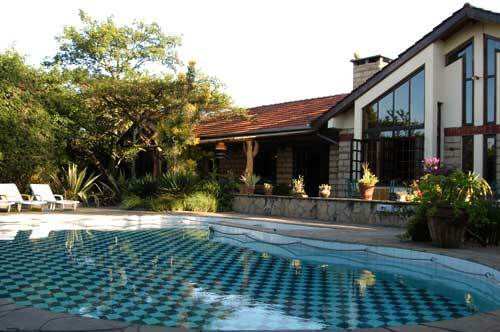 Macushla House Hotel Nairobi is well-suited for families on a small budget, or business travelers looking for the affordable and best hotels. All within 10-20 minutes drive! Airport transfer from Nairobi Jomo Kenyatta International airport or Wilson airport to Macushla House or trasfer from Macushla House to Nairobi Jomo Kenyatta International airport or Wilson airport.